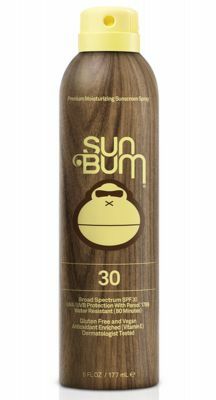 There’s nothing like a glorious summer tan and smooth brown skin that gives off a natural healthy glow. 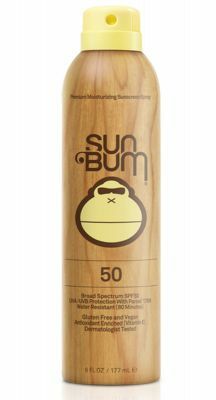 While a tan looks fantastic, it’s important to make sure that you look after your skin and stay safe under the intense Australian sun. 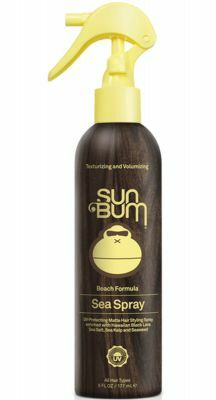 To help you get the best of both worlds, Carla Swimwear has brought together a wonderful range of lotions and tanning oils that will completely pamper your skin. 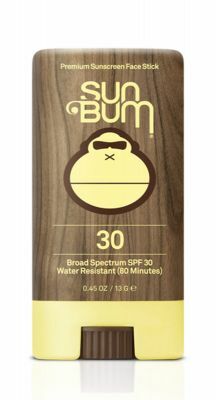 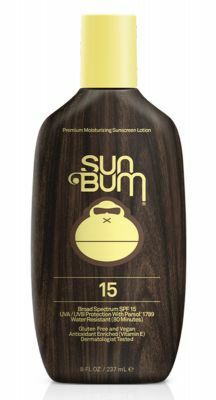 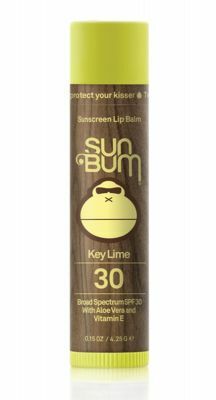 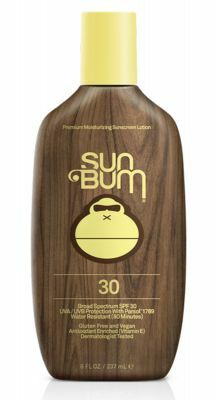 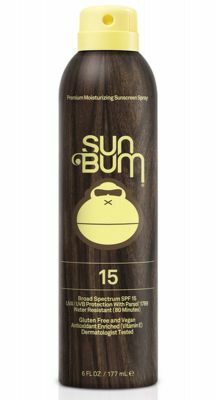 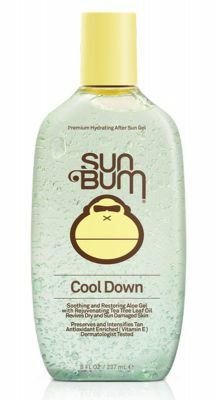 Check out Sun Bum’s cool down gel. 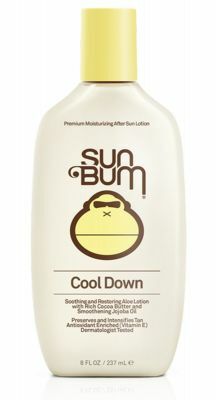 With Vitamin E and Aloe cooling gel, it’s the perfect thing for your skin during the hot summer months. 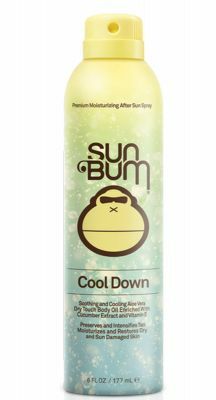 Not only can you look after your skin, we can help you unwind and relax after a big day outside with some beautiful candles, so you can relax and chill out at night. 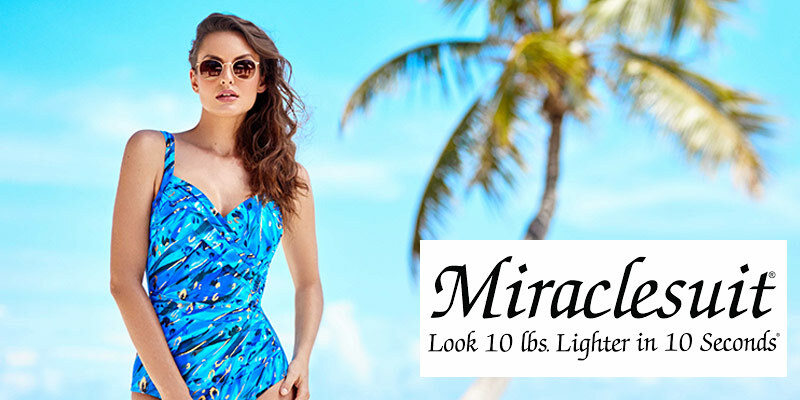 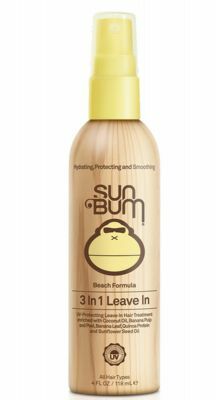 At Carla Swimwear, we understand the importance of looking after your skin. 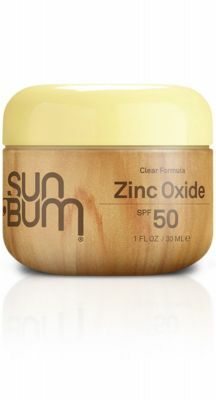 That's why we have an array of skin care products available to choose from to help you maintain your glow. 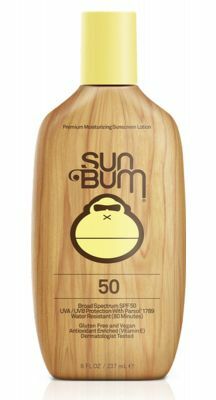 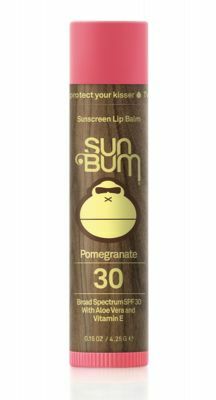 We have your skin covered before, during and after exposure to the sun with quality products from brands like Sun Bum and Maui Island. 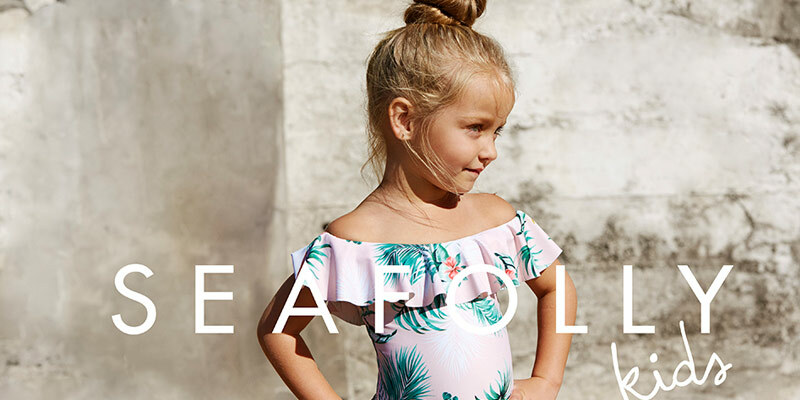 There’s plenty of little goodies to make the perfect accompaniment to your new swimwear purchase, right here at Carla Swimwear.